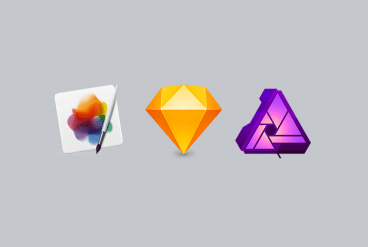 Reviews, tutorials, and news about apps and software for designers. 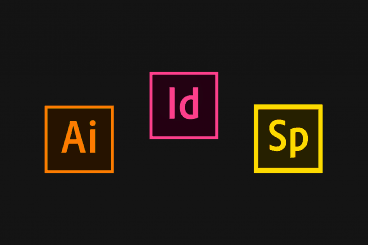 Learn about the latest and greatest Mac, web, and mobile apps for creatives. Video has likely become an important part of your website design or marketing strategy. From video hero images to short YouTube videos that help explain a product or service, video is a growing aspect of design. Have you been asked to edit, create or adjust video for a client yet? Chances are it will happen. 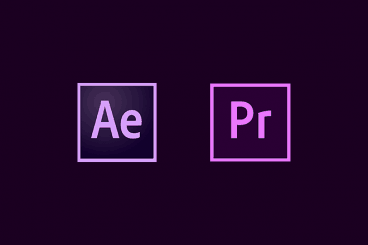 Here, we’re going to look at two popular video tools from Adobe to help you get a crash course what tool is best to use for video projects – Adobe After Effects or Premiere? It’s presentation time! Whether you are creating a template for your boss or prepping slides for a talk, using the right software can make the job a lot easier. 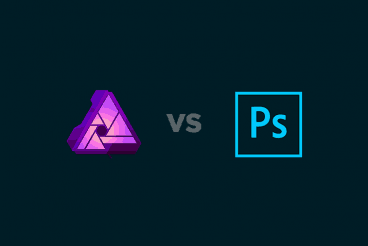 We’re pitting Keynote vs. PowerPoint against one another to lay out the pros and cons of each. 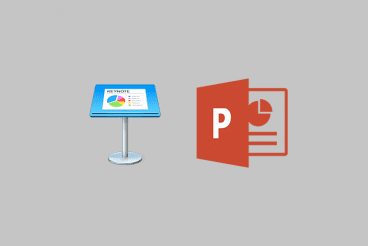 For Mac users, there are two pretty obvious choices – Keynote and PowerPoint. But which do you choose? Each has its own set of benefits and costs, and they’re both great for different uses. Hopefully, we’ll be able to help you make the right choice. 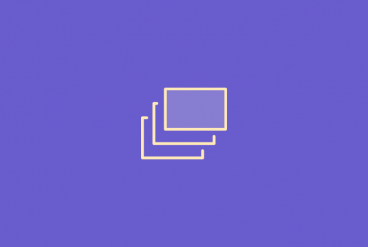 A placeholder image service is a quick and easy way to find images to insert into web projects so that a wireframe or prototype looks more real. It can help other people envision the project and help keep it moving forward. 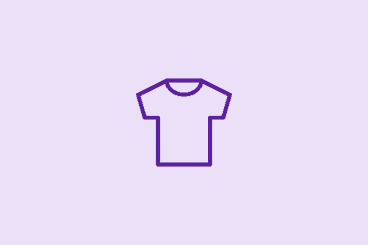 Most designers try to do everything they can to help a client or non-visual team member see a project during the design, mockup and prototyping process. Often that means putting something together before the content itself is complete. 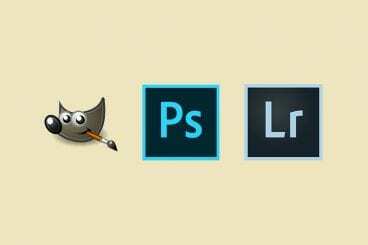 If you haven’t used a Photoshop brush before, it can be a little intimidating. But once you start experimenting with brushes, you’ll never look back. Here’s a primer on how to use and install Photoshop brushes, plus ten free Photoshop brushes to kick-start your collection. When you want to work on the go, being able to keep a project moving along on an iPad can be a great solution. The device is more portable and a lot easier to travel with than a more bulky laptop. The challenge is finding the right apps and tools that help you make the most of your skills. Thankfully, there are some great options out there that compare to and even exceed the usefulness of some desktop software. 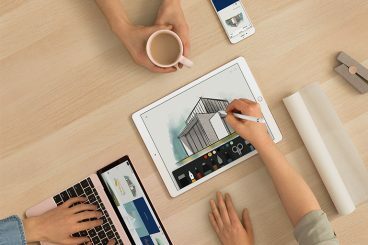 While all of these apps work on different iPad models, there’s increased functionality for most if you have an iPad Pro with an Apple Pencil. These are eight of our favorites (in no particular order). Apple’s Safari web browser is beloved by many Apple and Mac enthusiasts. 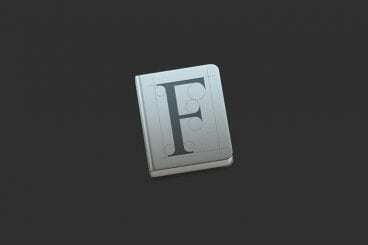 It’s a solid alternative to Chrome (and often does a great job on the privacy and security front). 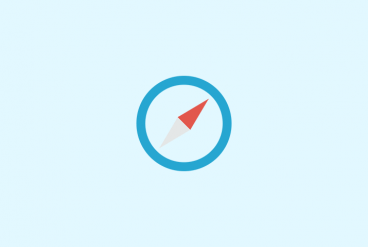 There are some great Safari extensions that can help designers increase their productivity, and create a better browsing experience. You can find all of these extensions in Apple’s extensions gallery, but we’ve curated some of our favorites below. 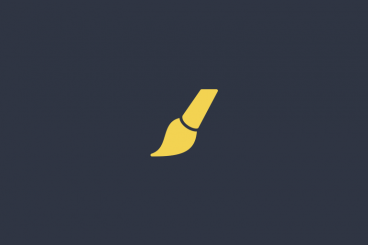 Whether you’re wanting to improve your typeface recognition, understand what’s powering a website behind the scenes, or better check your grammar—we’ve got you covered!